Sorry for being late to post my Monthly Round Up Post. Sometimes we get so busy in life that our passion takes a back seat. Still I wanted not to be late anymore so here is quick round up post. 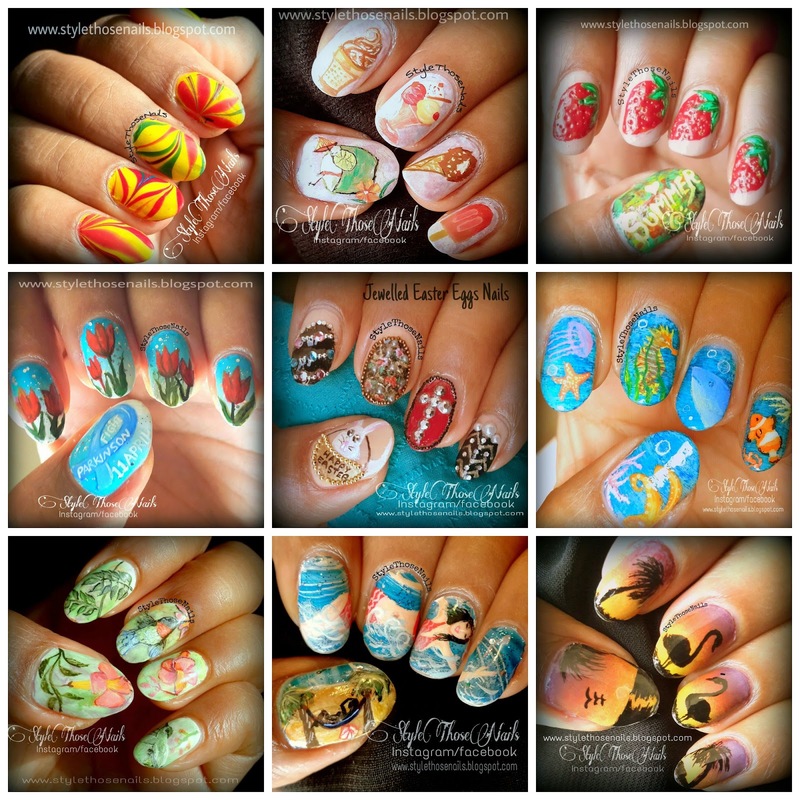 We had a popular summer nails challenge this month so most of the designs are summer based. 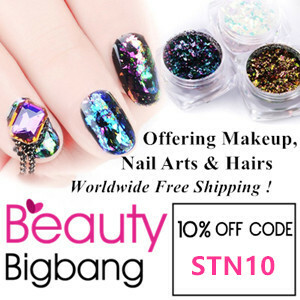 I made a separate board for April nails you can check the board below and click on the pic if you want to check the details of any nail art. Follow StyleThose Nails's board APRIL 2014 NAILART on Pinterest. Lastly thanks a lot for taking time to go through my posts. Some of you also give me feedback regularly by commenting on my posts and that is really appreciated. Stay tuned for NailArt May too.